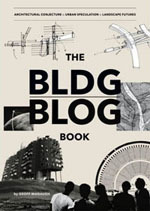 With the BLDGBLOG Book still on my plate here, it might be another slow week on the blog – maybe not – but I do want to announce something else before it's too late: and that's that I will be giving an hour-long lecture next week in Baltimore, hosted by the American Institute of Architects. 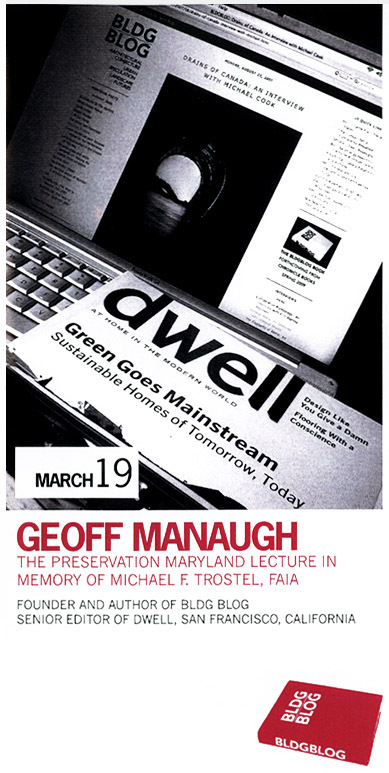 Specifically, it's this year's Michael F. Trostel Lecture, sponsored by Preservation Maryland. I'll be speaking about everything from the historical preservation of American highway infrastructure north of Baltimore to the curatorial problems associated with underwater archaeological sites in the Mediterranean Sea. There will be stabilized ruins, abandoned prisons, a post-human Detroit, the architectural reuse of war debris, gene banks, epoxy-sealed Utah arches, and the slow fossilization of cities over eons of geological time. There will be liquid silicone, plaster casts of famous statuary, and old Hollywood film sets preserved by the desert sand. 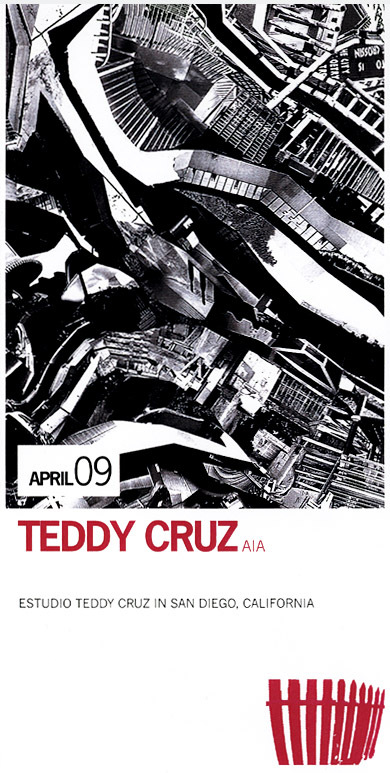 You have to pay to get in, unfortunately – it's $15 – but I think it's free for students, and there might be some kind of discount if you are a member of the AIA. It's on Wednesday, March 19, at 6pm. It's in this building, which is located here. So please come out! Keep me on my toes. Look at weird images. Laugh at bad jokes. 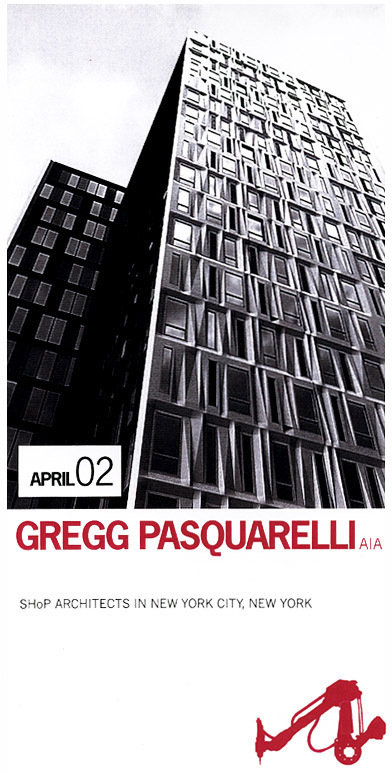 Somewhat incredibly, meanwhile, the lecture series only includes myself, Gregg Pasquarelli, Teddy Cruz, and Daniel Libeskind. Finally, the AIA-Baltimore webpage says, incorrectly, that I am the founder and editor of Archinect – but that is Paul Petrunia, who founded Archinect nearly 11 years ago, in the fall of 1997. I am just one editor among more than a dozen there – and I'm not a very active one, at that! Apologies to Paul for the confusion. Hope to see some of you next week in Baltimore! Seriously – it should be fun. Looks and sounds great! Many apologies to you and to Paul Petrunia for the Archinect reference. We are attempting to fix that in all the places we can. I am very much looking forward to your talk! might have to rent a car and come up! Hey Erin - Thanks for trying to fix the site - and I'm looking forward to the talk, too. Thanks for setting it up. And, mr. v., you should definitely come up! Bring friends! Hey Geoff, it's wonderful indeed to see you going from strength to strength over the past few years. However, this latest gig has me wondering a bit: have you caved in to the Establishment or have they caved in to you? Actually, I'm just teasing you a bit. Lot's of luck, guy. Hey Geoff, It's Elizabeth who worked with you briefly last summer at The Next American City. Looking forward to your talk next week in my hometown. 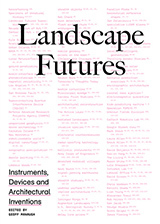 And to Chris from Baltimore, check out the article on the Metropolis website about Anxious Climate and David Gissen's concept of minor nature. Hey Elizabeth - it'll be nice to meet you; be sure to say hello. In fact, I once met someone whose brother had formed a company that did nothing but supply inflatable people for the background shots of films - so instead of expensive extras, you just inflated people for crowd scenes. The same inflatable crowds thus pop up here and there in different movies, movies we've no doubt seen. 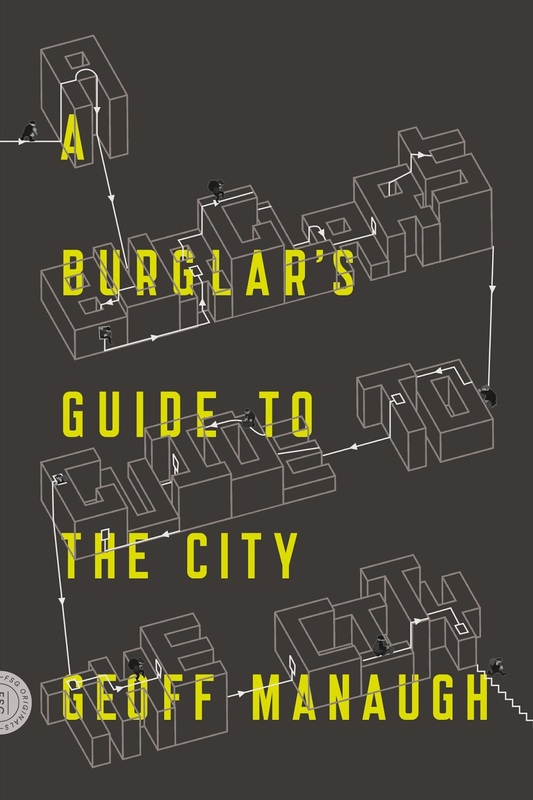 I've always wondered if there are urban design implications... I'm serious, too. It's a real company. Anyway, Ilya, I'll hopefully see you there, too. Great talk last night, it was very entertaining & I was especially inspired when you showed the Finnish Photographer working on the containerized landscapes reminded me of our own National Parks. Hey Geoff, Its Monica from Postopolis during the summer. So happy to be in touch with you agian. I tried to make it to your conference, and I am sure that it was as exiting as it promised to be. I found that very interesting and I am happy that somewhere out there there exist projects such as is. Ruins have their appeal too and I don't think the goal should always be to restore buildings to their former glory. I wonder if they showed you the ruins in Baltimore on your tour. Just like any Rust Belt city there is a lot of abandoned industrial and commercial buildings. In fact the former central commercial district just minutes away from the Harbot is sitting mostly abandoned right now. Hey Monica! Exciting news about Balmori - congrats on the new job, and good to hear from you. I'll be in NY again this summer, I think, but possibly for as little as two nights. Hope you're well, and having a good time out there. Jeff, glad you made the talk and enjoyed it - I'll be posting a kind of recap of the lecture in the next few days, I hope, once I get back to San Francisco; I'll mention the "Museum of Nature" again in that post. But thanks again for coming out - I appreciate the interest, and for making the trip out on a rainy night. Anonymous, you can see more photos of Eastern State Penitentiary in this series of images by photographer ShaunO'Boyle, who I mentioned during the talk. Shaun also photographed Bannerman's Island, which I did not mention but is well worth a long look. And thanks again to everyone who was there, and for all the questions at the end, and for sitting through more than an hour's worth of stabilized ruins and flooded landscapes and fossilized cities - and thanks to the AIA and to Preservation Maryland for making it all happen! You can see a few photographs of the evening here. PS: Anonymous, they did actually take me through the more run-down/abandoned sections of Baltimore, including east and north of Johns Hopkins. Thanks, Jonas! Glad you were there. And interesting thought about Robert Moses and the archaeology of Manhattan.